Come along to Chester Market on Saturday 18 May from 10am until 4pm for a superb day of records, CDs, tapes and all things musical. 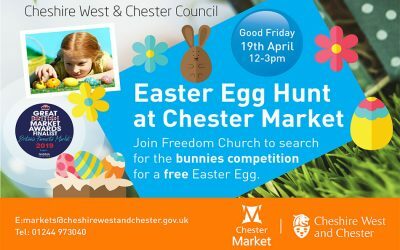 Easter Egg Hunt at Chester Market. Join Freedom Church to search for the bunnies competition for a free Easter egg. 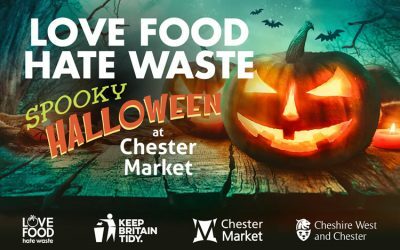 Fairtrade Fortnight at Chester Market. 25 February until 9 March 2019. 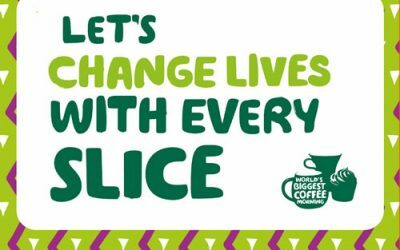 Monday to Saturday, 9.15am until 4pm. 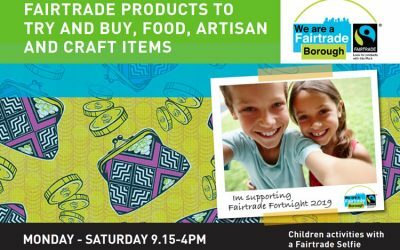 Fairtrade products to try and buy, food, artisan and craft items. 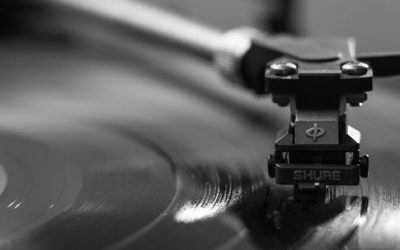 Come along to Chester Market on Saturday 19 January from 10am until 4pm for a superb day of records, CDs, tapes and all things musical. 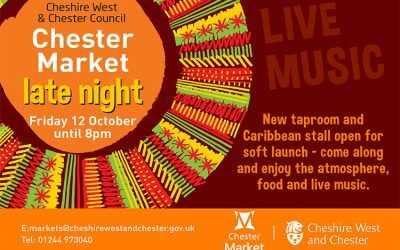 Come along to Chester Market on Friday 12 October for a special late night opening until 8pm. There's a new taproom and Caribbean stall opening, with live music.